When car enthusiasts, even die-hard Camaro fans, think of the 1992 25th Anniversary Heritage Camaro RS, they will probably think of the ordinary RS Camaro that came with racing stripes and unique 25th Anniversary emblems. The sad thing is they'll probably never know what it was supposed to be. What was the 1992 25th Anniversary Heritage Camaro RS supposed to be? The fastest Camaro that Chevrolet put into production. The true 25th Anniversary Camaro was going to be a police package (B4C-RS) Camaro that would be produced in high volume for the public. 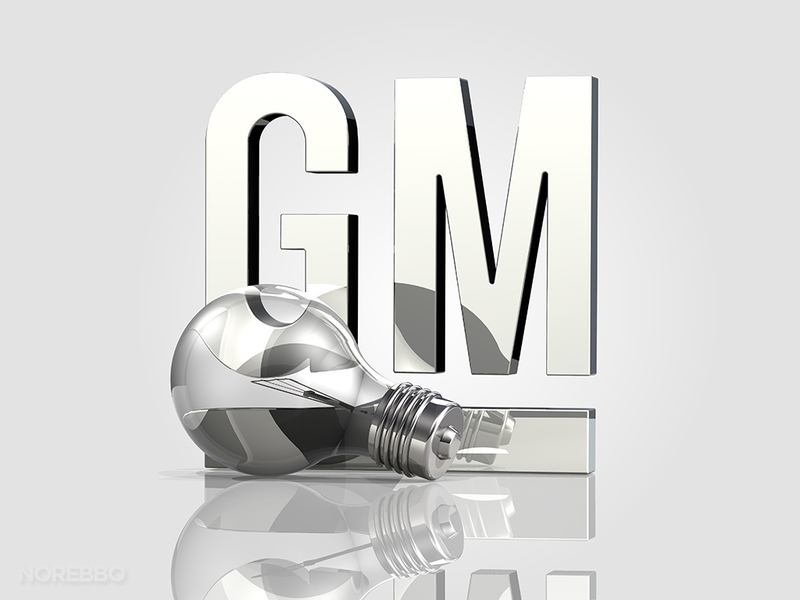 But the idea was squashed when the economy started to take a turn for the worst prompting Chevrolet to stay focused on more affordable fuel-efficient cars. 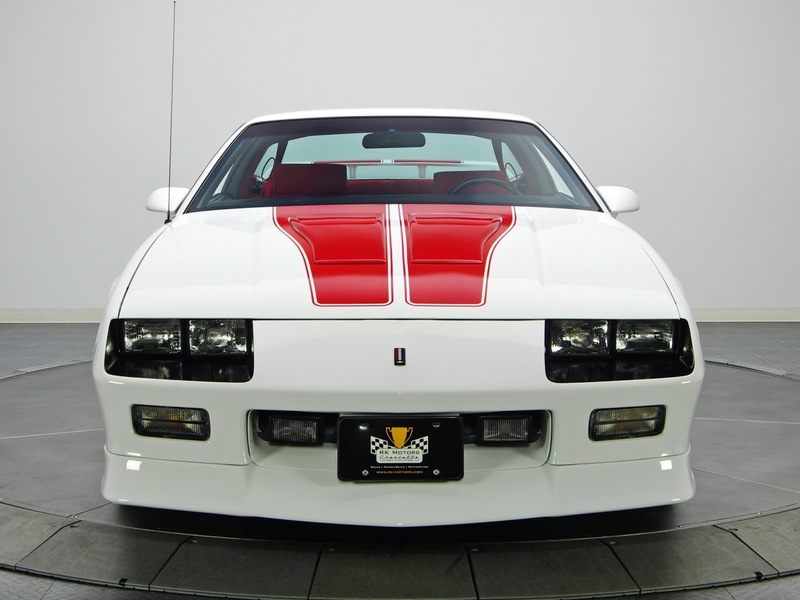 So the trend of the slow 1980s sports cars continued on into 1992 with the Camaro RS V6 package that only produced 140-hp. Two prototype RS Camaros were built with the (B4C RS) package. 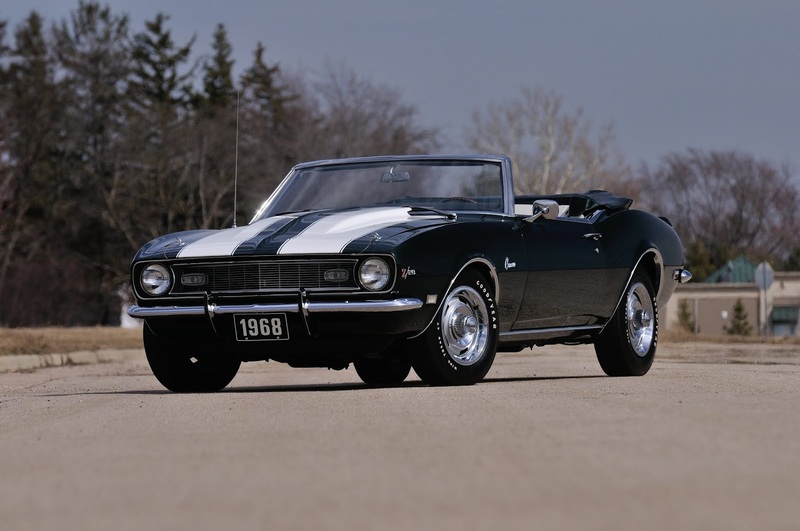 Chevrolet was on board to produce 602 of these Camaros before the project received the axe. 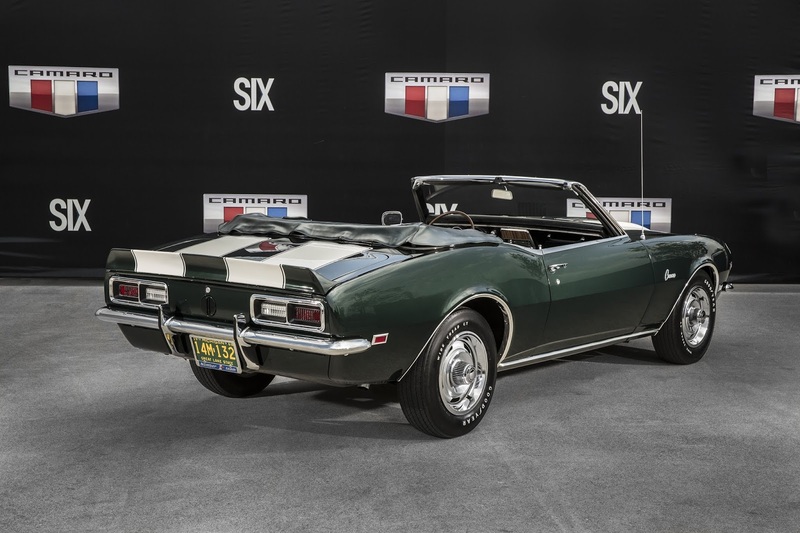 The 602 production numbers were supposed to be a throwback to the amount of Z28s that were built back in 1967, the first year Chevrolet produced the Camaro. This combination was good enough to produce 300+ horsepower rocketing the Camaro down the quarter-mile at a consistent 13.50s at 104mph. This may not seem like much now, but in the early 90s, that would have been faster than any Corvette, Firebird or Mustang that was coming off the assembly line at the time. Other problems the Camaro RS police package encounter were the sticker prices. 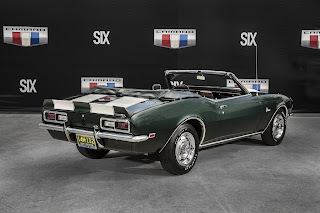 At $29,000, that would have made the Camaro a much more expensive ride than its competitors. So Chevrolet decided the best thing to do was to produce the Camaro, but take off all of the extras except for the heritage strips and the 25th Anniversary emblems. With only two being built, these Camaros would be a couple of the rarest Camaros out there today. But, unfortunately, since they were never put into production and they were only considered as prototypes, they may be rare, but they are not considered very valuable. If they were put into production, would they have been one of the most collectable Camaros of all time? You won’t see this at the drag strip every day, an all-electric eCOPO Camaro beating its original record-breaking quarter-mile times of low 10’s by dipping into the 9’s. It’s an eerie sight to see, a COPO Camaro that usually sounds like a monster do a smokey burnout, a front wheels-up launch, and a 9-second pass without barely making a sound. The eCOPO Camaro was hitting 10.14’s (give or take) regularly with 80-percent juice being fed to it. No one knows how much juice was being fed to the Camaro when it made its groundbreaking 9-second pass, but whatever the case, the eCOPO stopped the clocks at 9.837-seconds and cross the traps at 134 mph. The eCOPO Camaro was debuted at the 2018 SEMA show last October. The Camaro uses the same body structure and body design as the standard COPO Camaro that Chevrolet offers to private drag racers and drag racing teams for the NHRA Eliminator class. This electric setup Camaro even uses the same three-speed automatic transmission and solid rear-axle as its sibling COPO. The setup the eCOPO uses is two electric motors drawing power from four 200-volt modules that are evenly placed throughout the car for even weight distribution. The setup is said to produce an estimated 780 horsepower and 780 pound-feet of torque. If there is ever an electric drag racing class that comes about, the eCOPO uses an 800-volt charging system for quick turnaround times for round-after-round drag racing. And it is possible, if you look at Indy car racing, they have a very successful Formula E all-electric circuit that runs all year and visits a lot of the famous raceways throughout the US and world. So is this the future of drag racing? There could possibly be a competitive class or classes that come about in the near future. But let’s face it, the power, the sound, and the thrill of hearing a combustion engine roar through the quarter-mile just won’t ever go away. For the first time in the 61 year history of the Daytona 500, there will be a truck leading the pack. 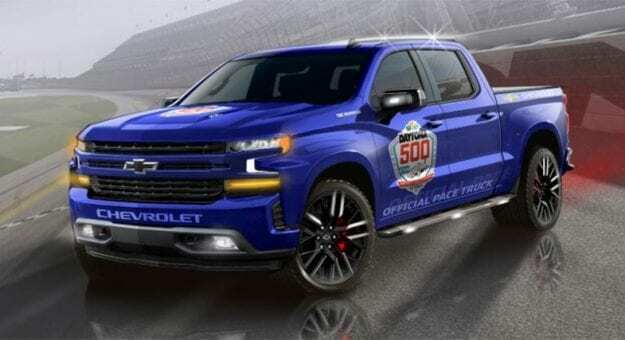 A bright blue 2019 Chevrolet Silverado pace truck will be driven by none other than a legend to the sport, Dale Earnhardt Jr.
Earnhardt Jr. has won the Daytona 500 twice, once in 2004 and again in 2014. He also won two Daytonas in July making it a total of four wins for him on the famous race track. Jr. completed his racing Daytona days with 13 top 5 finishes and 19 top 10 finishes with a total of 36 Daytona starts altogether. This new Silverado pacing The Great American Race marks the 12th time that Chevrolet will take the pace car honors at Daytona. The Camaro took pace car duties 7 times and the Corvette 5 times. The Silverado has a 6.2-liter V8 that pumps out 420 horsepower and cranks 460 lbs.-ft. of torque, the type of power the veteran race car driver can surely handle. The Daytona 500 will be held on February 17th, and as always will be one more Great American Race.